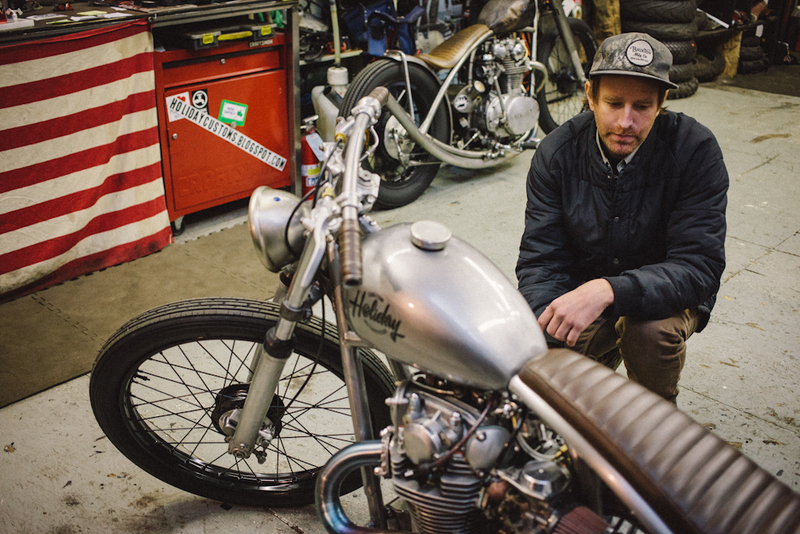 My friends at www.brixton.com came by the shop the other day and did a feature on the shop. check it out here. Talented self driven group that makes the best clothes around. Thanks Peter,Dave,Jason,Stevan ! Your work reminds me of Magnus Walker and his Porsches. Custom without the unrideable "over the top" look that so many custom builders have been doing for the past number of years. It's nice to see a custom that is meant to be ridden. A breath of fresh air! !